In short: Archiving and submission works well, running on real device not! This is after updating to Xcode 10. Would you like to answer one of these instead? I've tried following similar stack overflow questions, which have had me doing a lot of confusing things like deleting profiles or certificates, but nothing is working. Any notes from Apple saying how long you'd be allowed to use the legacy build system when submitting apps? How do you troubleshoot these kinds of issues? Hope this will help future developers in need. If I go to the new device, it has no applications at all listed. Is this a result of Apple being haxored? Since it tells you the iPad mini isn't included in the profile, that means you have to go back and check on the Apple Developer site to make sure the certificates, devices and profiles all are consistent and that the iPad mini is really included on that profile. Browse other questions tagged or. Below are the signing settings I'm currently using I've yet to try downgrading Xcode to an older version to see if that works. It's just me guessing, but to answer your question: I still have them set up as Development, and chose Distribution when archiving the build for upload to App Store. I've gone through it multiple times and still says I have no provisioning profile. 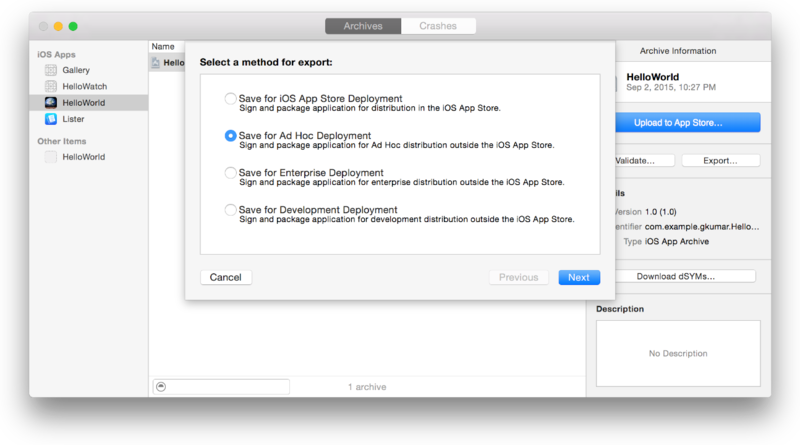 At least we was able again to ship into App store after we've created new certificate and provisioning profile. Building with Xcode 9 last week worked without issues. Does anybody have any ideas? The old ones still show up. But the dragging will work if all is ok according to the Apple gods. So there are a couple of workarounds available until the issue gets fixed properly. Anyone ever hear of this before?? Is it possible it's an error on their end. The one that it was just last week. The same goes with Provisioning Profile. It's been the case ever since the App Store came out, which is why there are so many questions on various other sites asking why various steps of the process aren't working. After updating to Xcode 10 all accounts were logged out. I tried to run on the device and it still didn't work. Not the answer you're looking for? 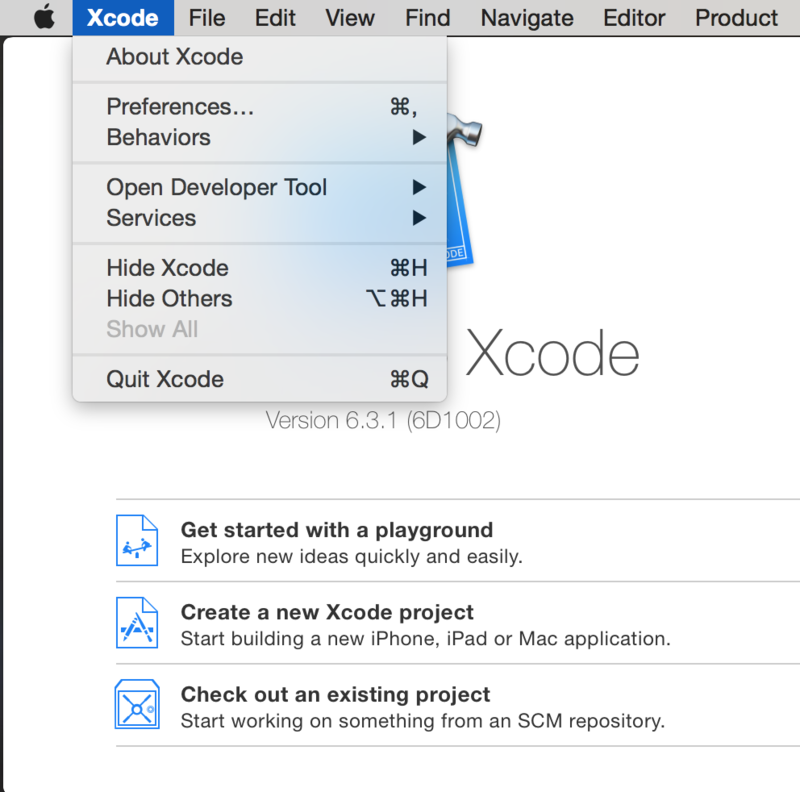 Xcode version is already 9. . Does this sound right to you guys? Get the same error on all of them so I'm guessing it is something in the Member Center, but I've reissued just about everything. Edit: I made another test application, added it's app id in apple developer, made a provisioning profile for it, installed the profile on the device, and was able to run just fine. I noticed you can delete profiles on the phone in the Devices screen by right-clicking on it. It should be your developing profile, and not your distribution profile. If it were the certificates fault, wouldn't it also not work for my other test app's development profile? I realize this post will apply to only a select few who run into a similar issue, yet hopefully it will save someone a few hours of debugging. I did that search and deleted the junk ones and then the simulator was able to build for my devices. Sign up for a free GitHub account to open an issue and contact its maintainers and the community. Unfortunately, I still got the same error when I tried to run. We have spend a couple of days and tried out every step that was mentioned here above in answers and comments. 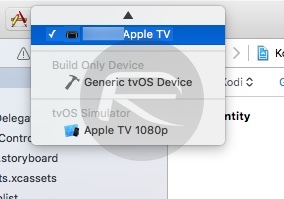 I can use a completely new device to connect, and it is added in Xcode and in the developer center, and it still says that my application can't run on the device. I did what many people have suggested which was to delete all existing Certificates and Provisioning Profiles and then reinstall them. 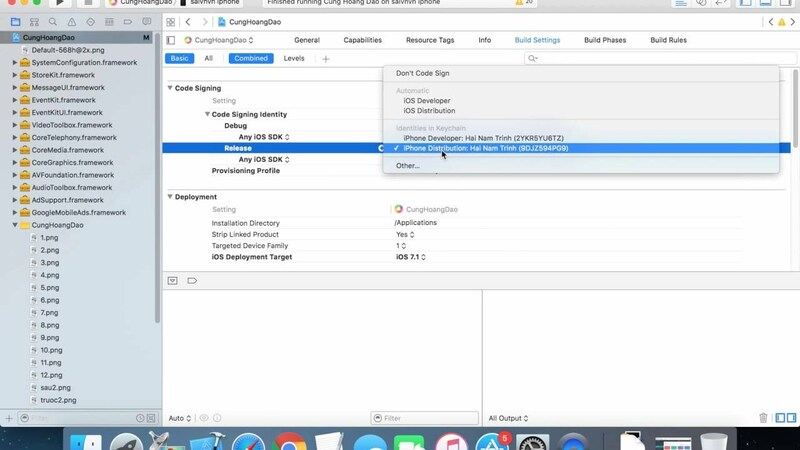 I can see the profile on the device and the profile is valid according to the xcode. Go to your provisioning profile and see what App Id it is associated with. What I would do is simply remove everything and start over. Have a question about this project? I didn't have to do this. My app is actually sitting in the review process rejected because they said it crashed ; however, we tested it on numerous devices, now we can't upload to any of them. After I did, my app builds from Corona just fine. I made a new development profile that was as identical to the distribution profile which still works as possible. When I went to developer. That being said, we definitely want to help out with the issue you are seeing. If the App Id contains a wild card for example com. We are definitely still very much in a situation where not everything is quite working as we would like for Xcode 9. 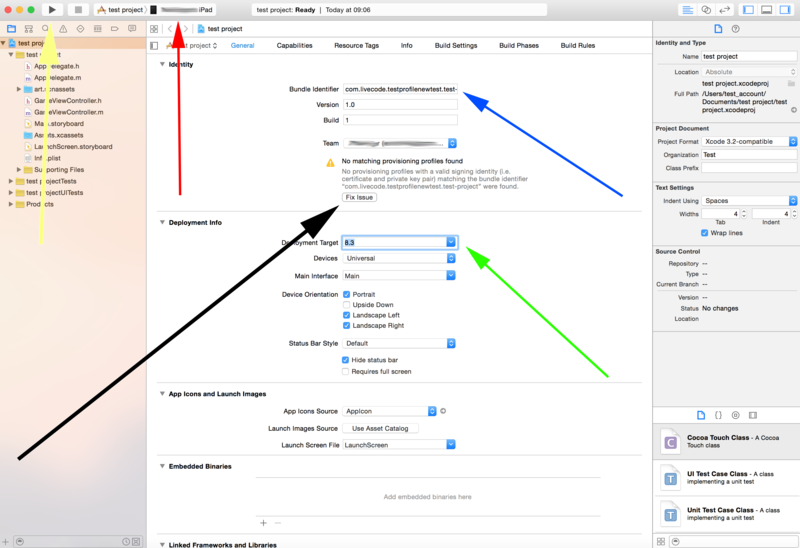 The Bundle Identifier in the application Target in Xcode must match this App Id. 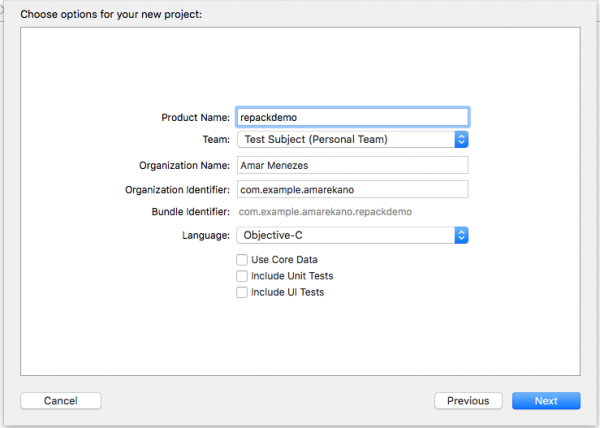 If the App Id and Bundle Identifier don't match then you will need to either change the Bundle Identifier or create a new Provisioning Profile using an App Id that matches the Bundle Identifier in your project. I deleted the certificate locally. Anyway, after this revelation, I deleted all certificates, development profiles, and distribution profiles, created new ones using different names, and downloaded and installed these new certificates and profiles. Not sure if this is relevant. What am I doing wrong? The issue isn't limited to a single project I've been working on as it affects several all from different signing teams. Sometimes it seems they don't care about developers or the time they waste with stuff like that. Edit: I have found a potential problem, that I am trying to solve.